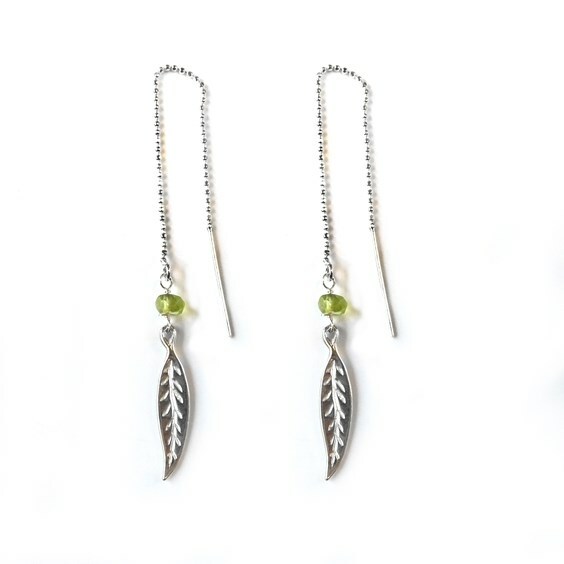 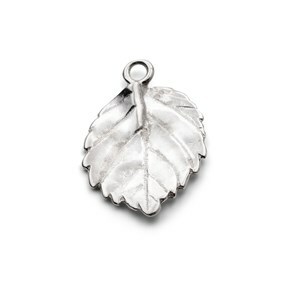 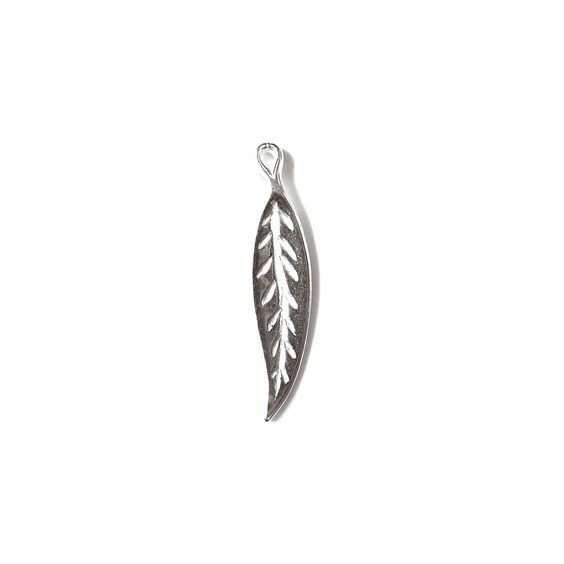 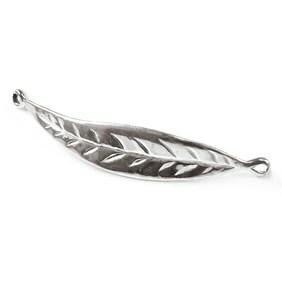 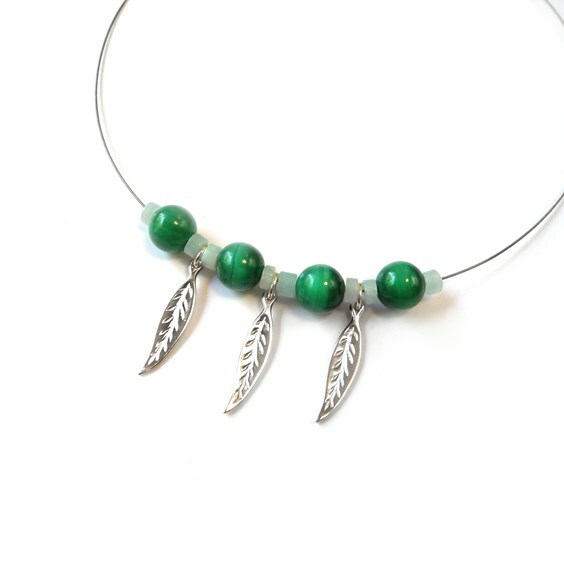 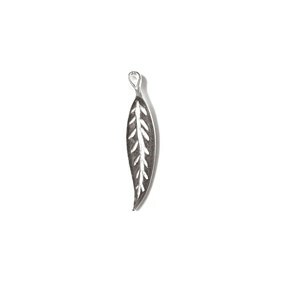 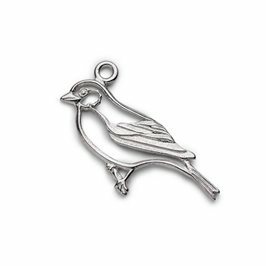 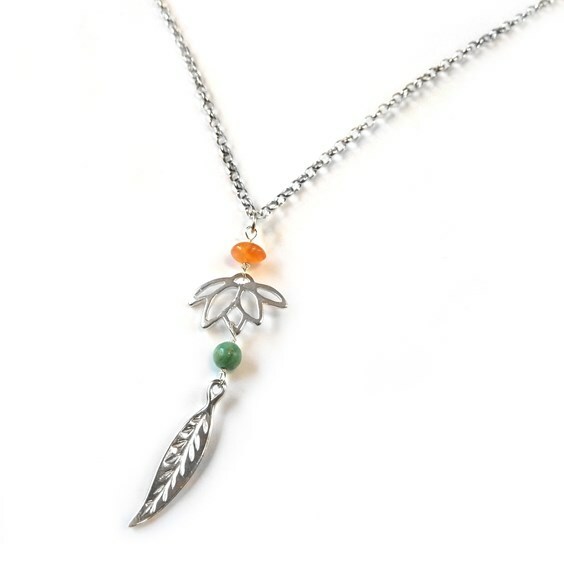 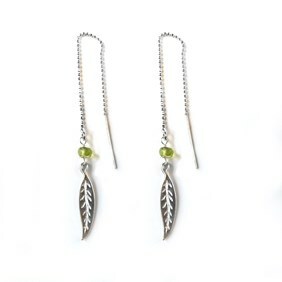 These lovely sterling silver long linear leaf charms are a great way to add a little bit of nature to your jewellery pieces. 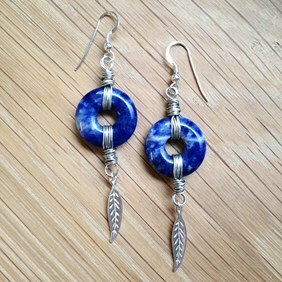 They are approximately 22mm long (including the closed loop) and 5mm wide. 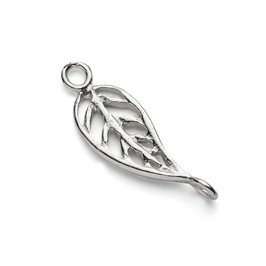 Each one has a delicate leaf detail engraved on the surface. 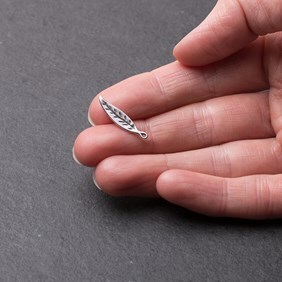 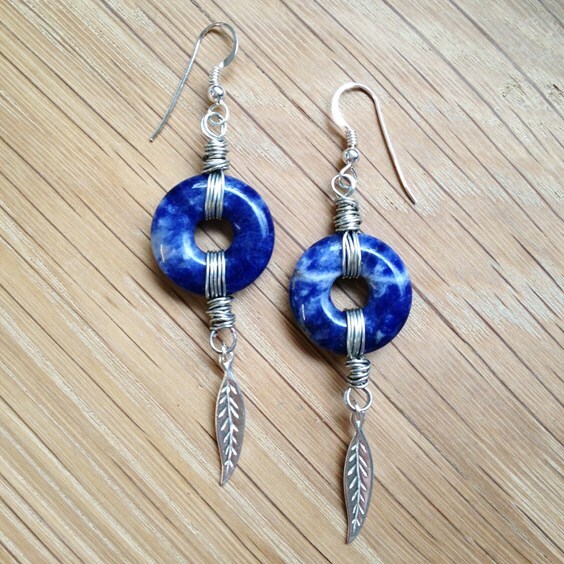 Why not incorporate them with some of our other gorgeous charms to create a complete nature-inspired piece, we have flowers, stars, shells and butterflies to choose from as well as many others.